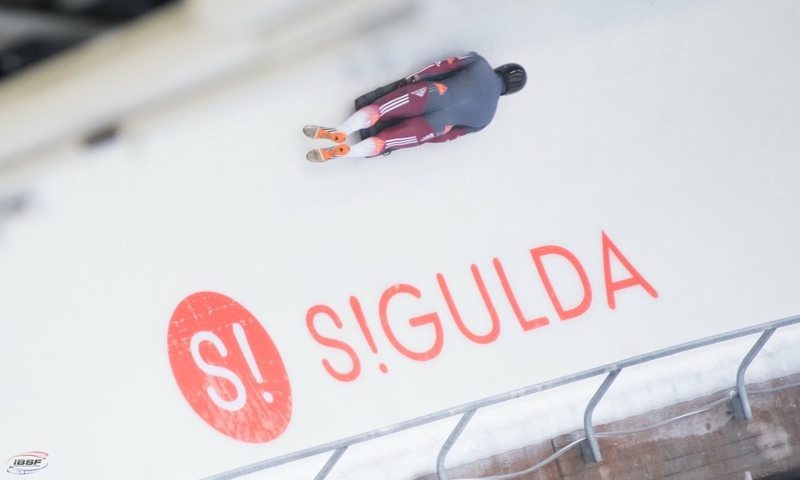 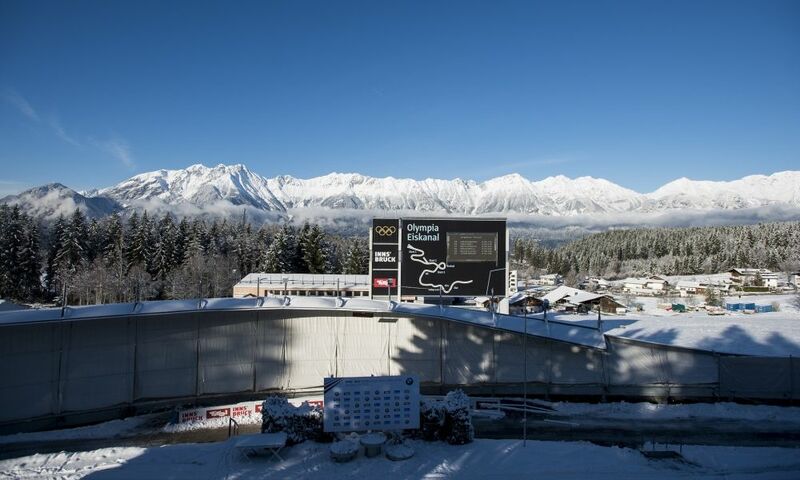 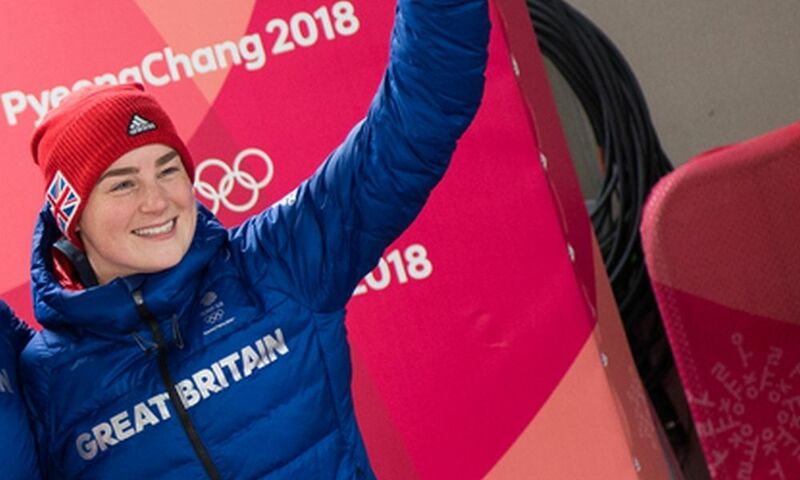 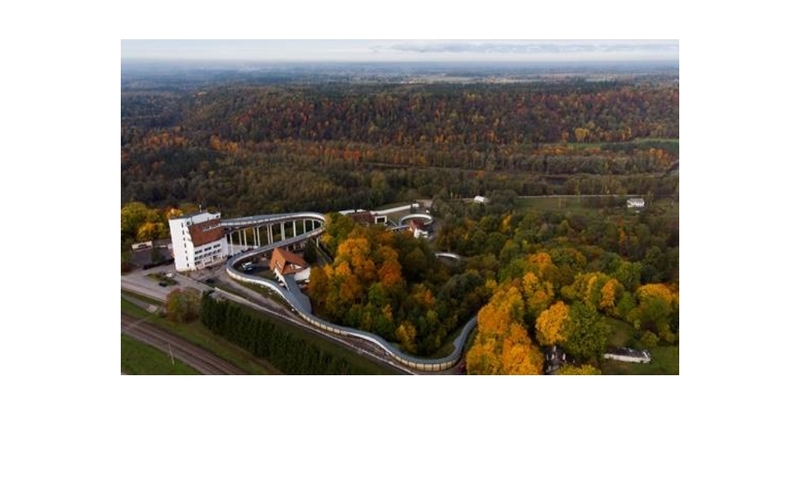 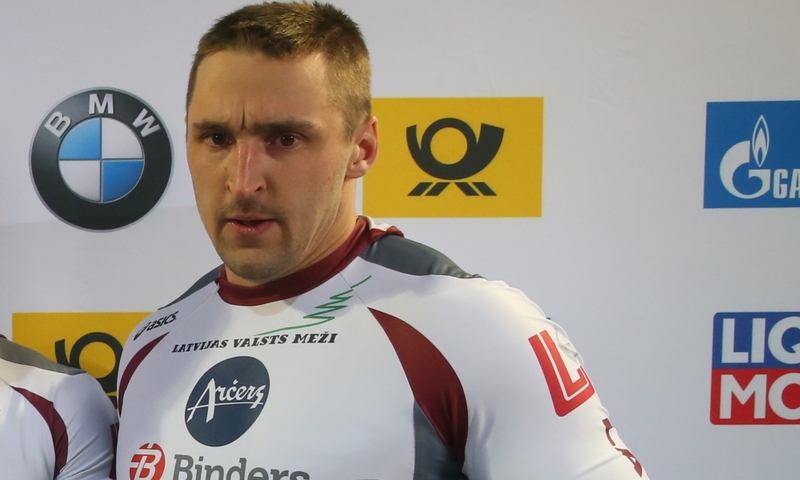 Sigulda (RWH) Ralfs Berzins from Latvia is the Junior European Champion 2019 in 2-man Bobsleigh. 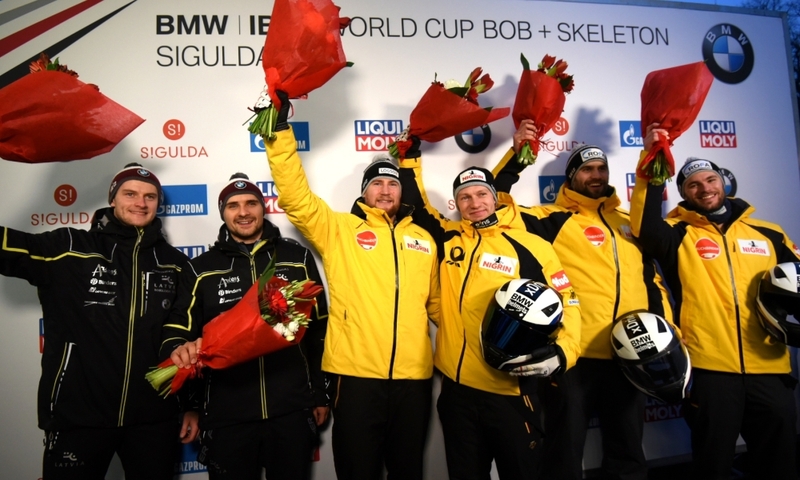 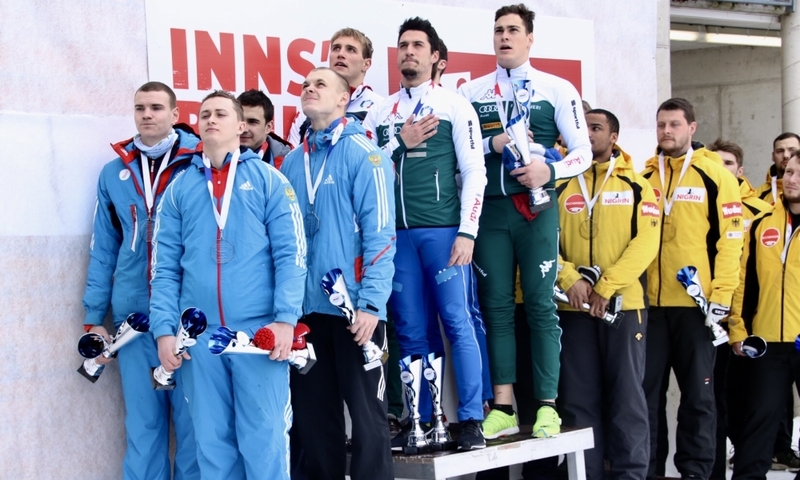 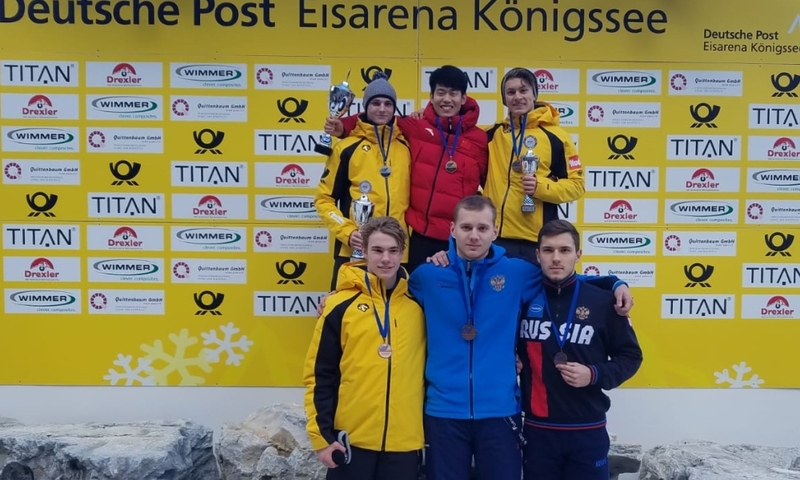 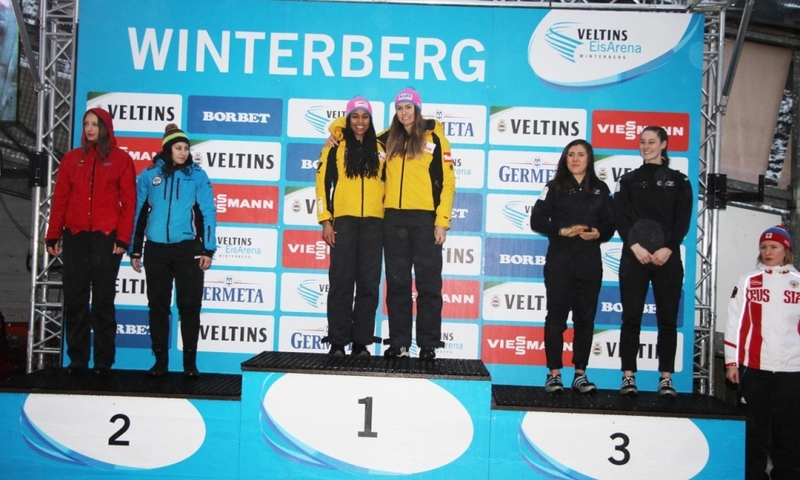 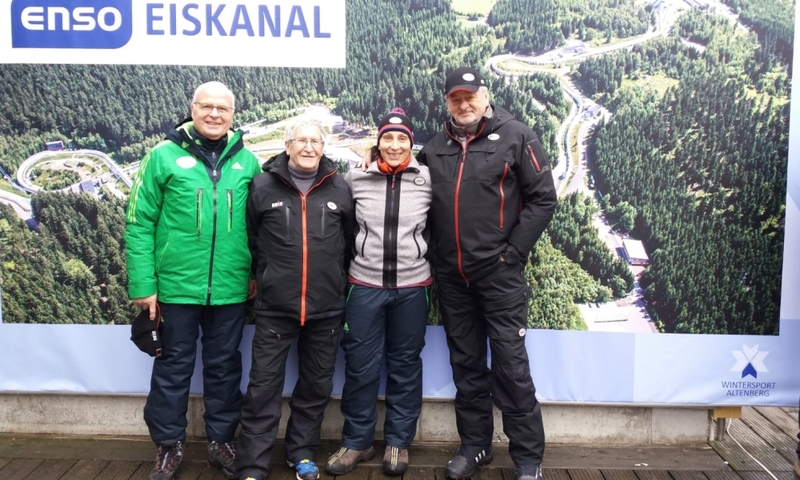 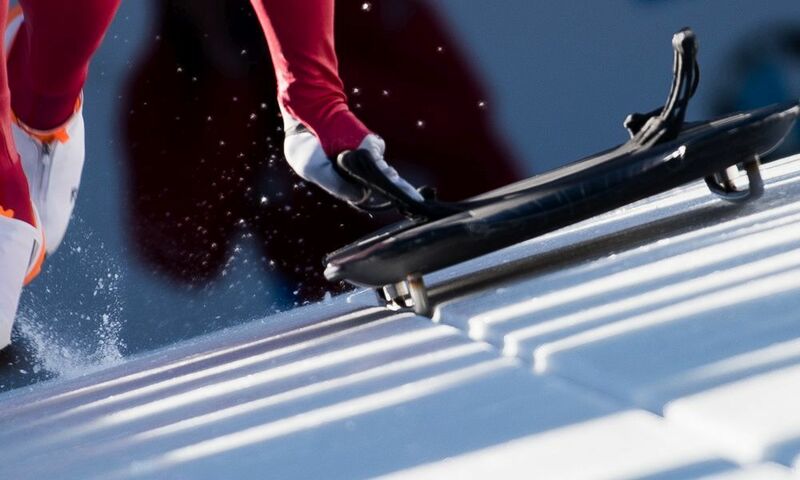 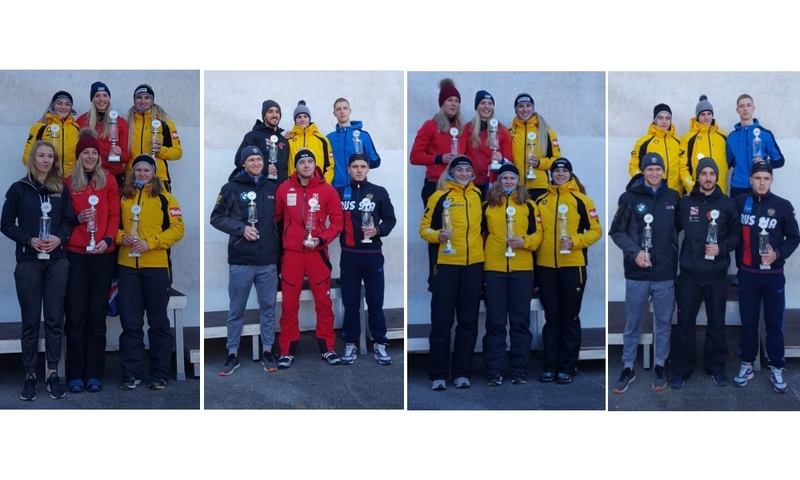 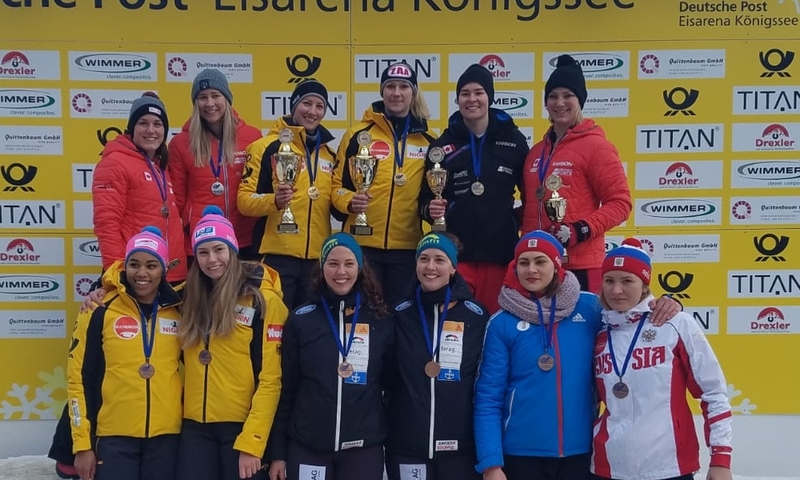 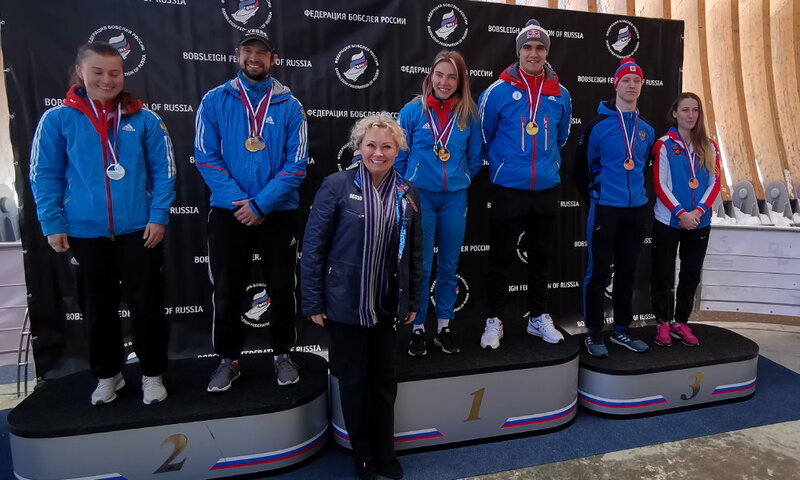 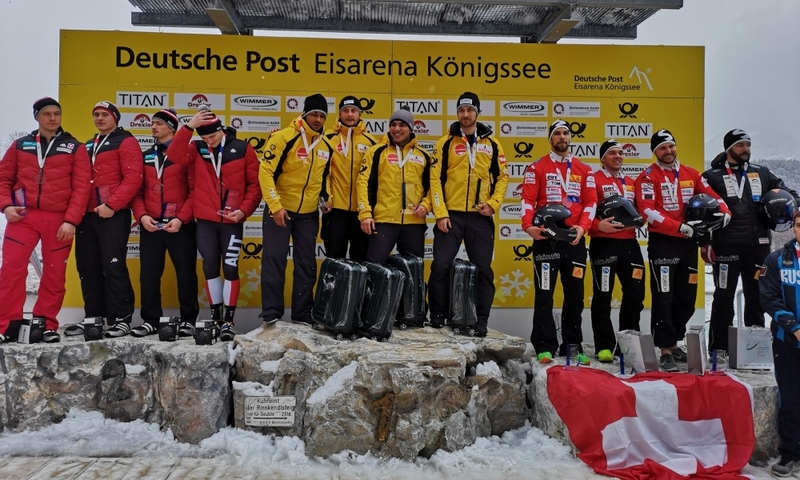 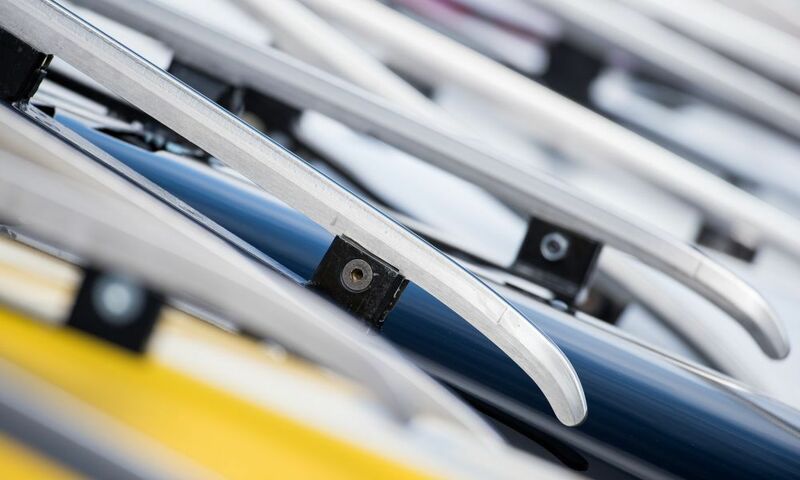 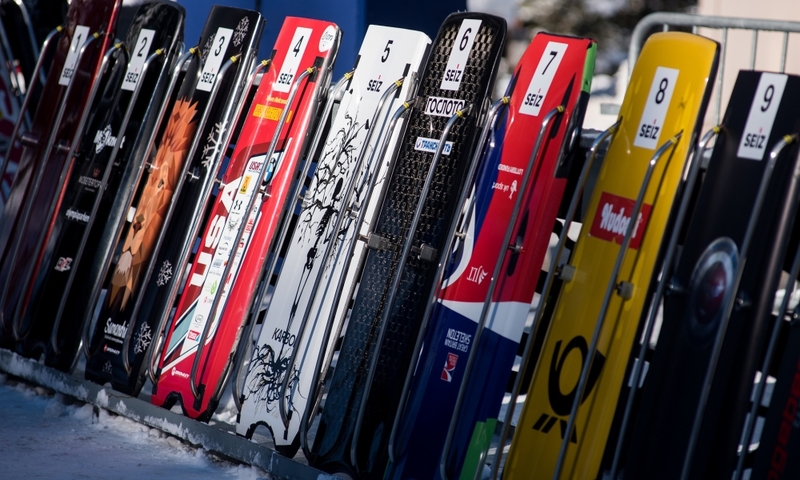 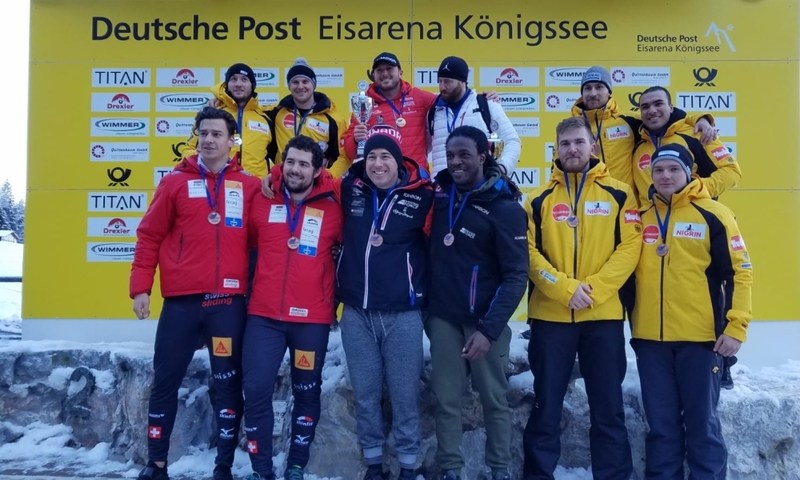 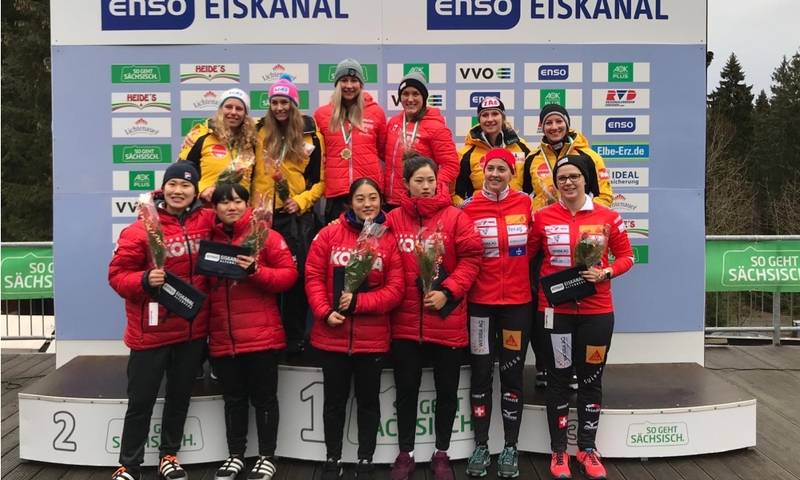 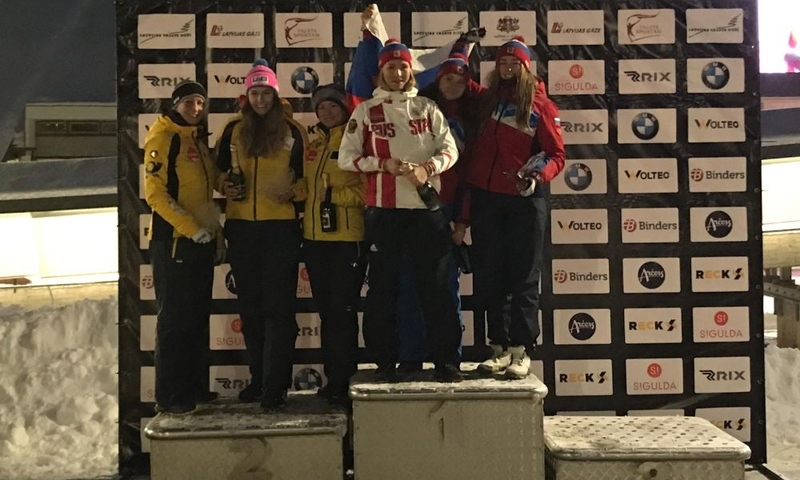 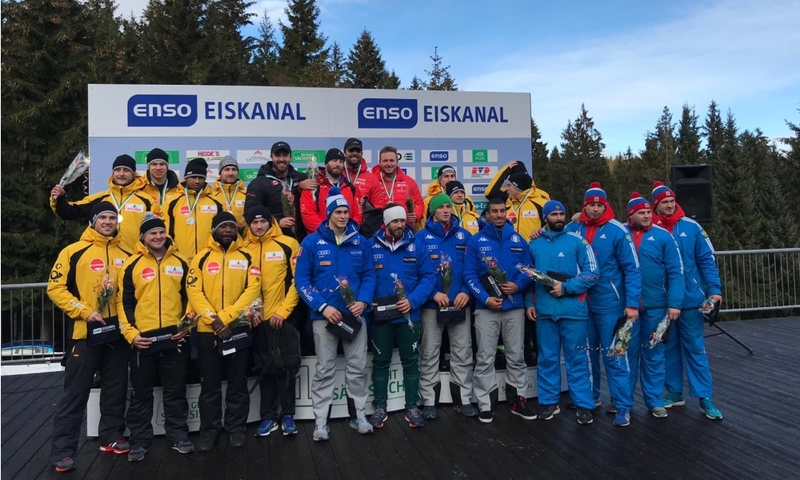 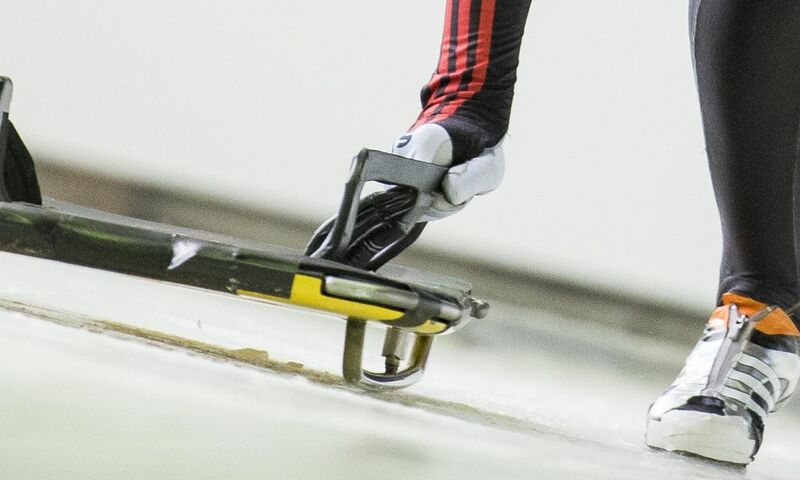 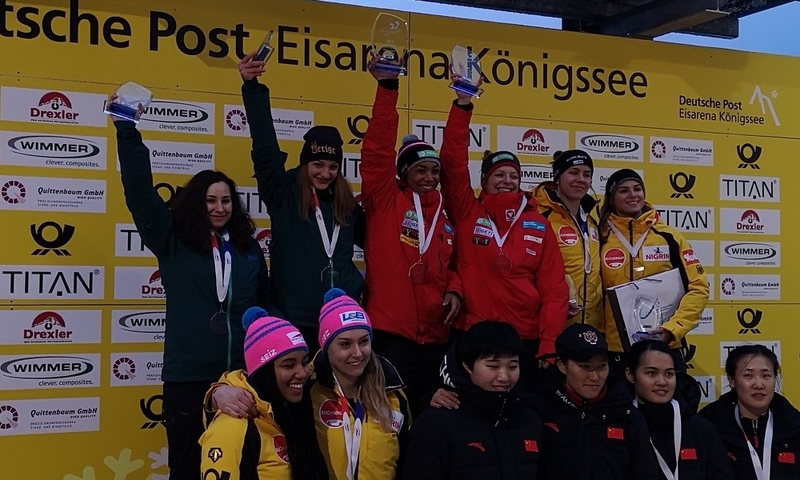 In the final of the IBSF Europe Cup in Sigulda (LAT), the local hero with push athlete Davis Springis won the European Championship ranking ahead of the Russians Rostislav Gaitiukevich /Vladislav Zharovtsev, who took silver. 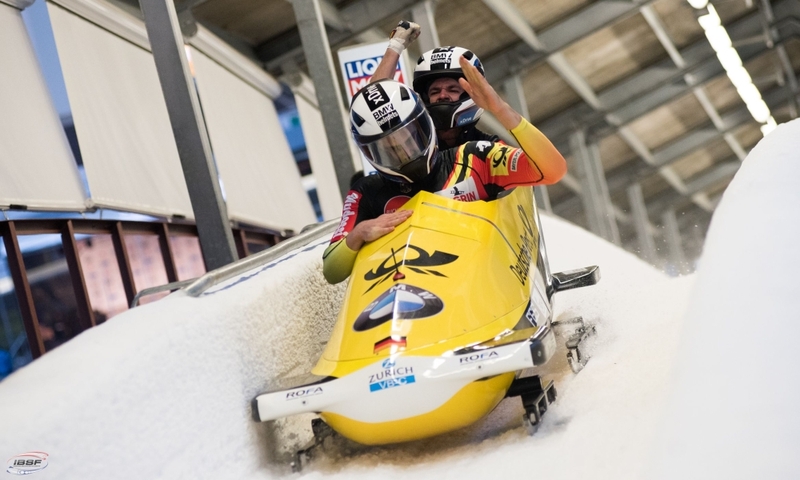 The bronze medal at the Junior European Championships went to Hans-Peter Hannighofer/Christian Ebert (GER).